The goblet archives provides a visual reference to goblet collections, colors and styles created over the years by Michael Schunke. 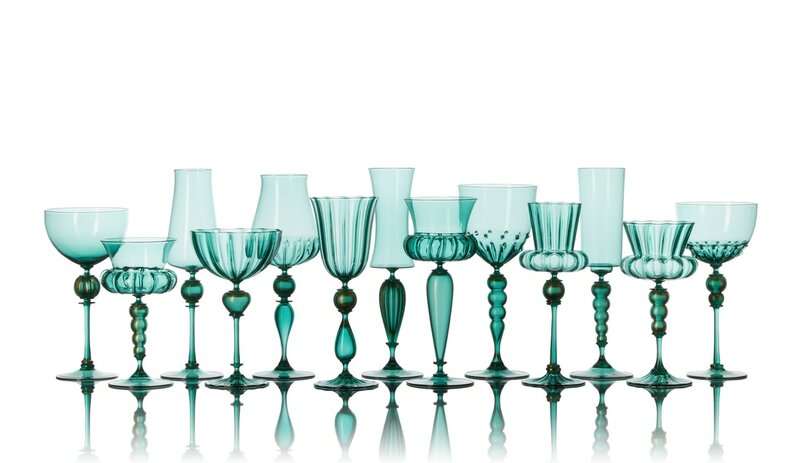 Michael Schunke, Tourmaline Goblet Collection, handblown glass. 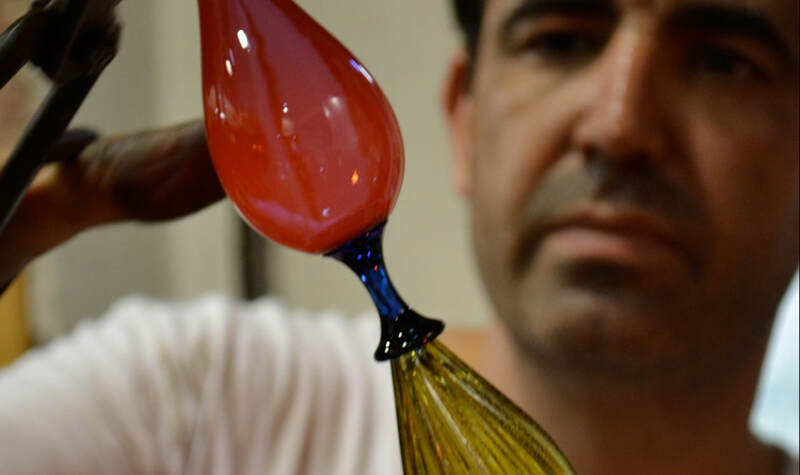 Still images and video of Schunke's refined goblet-making process. Goblets by Michael Schunke are available via private commission. Learn how to commission a collection. 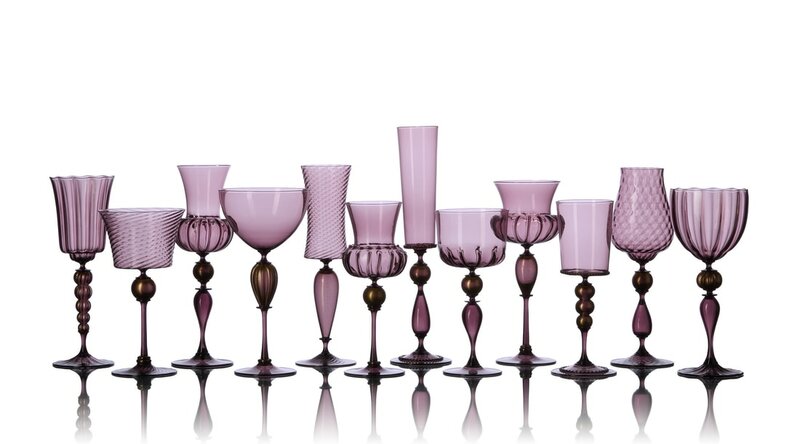 Michael Schunke, Purple Goblet Collection, handblown glass.